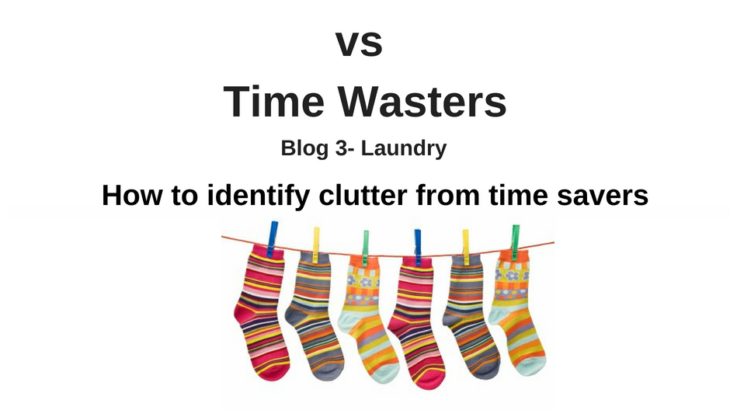 Now that you have identified the things cluttering your space as time wasters, this is the year to let go of things that stop you from living the life you want. Invest 10 minutes per day to declutter one shelf, drawer or cupboard and let go of the things that no longer warrant space in your lives and start to regain control over your home. Why is Eco Organising Good for the Planet? Everything we bring into our space comes with a carbon footprint, it takes energy to manufacture things. As a professional Eco Organiser® the common items I see cluttering kitchens are glasses, kitchen gadgets to chop, dice and shred; pots, pans, cook books and platters just to name a few . Is it important to only give away or donate things in good condition, we don’t want to be passing rubbish onto someone else, and never pour chemicals down the drain, research your local government for ways to responsibly dispose. But what can we do with this stuff, you ask? Home Organising Tips and Tricks divert waste, eco friendly, family, healthy lifestyle, laundry, live life, organise, reduce, reduce carbon footprint, save time, waste. permalink.